Warung nia seminyak , seminyak , bali . Information, Photos and Reviews. 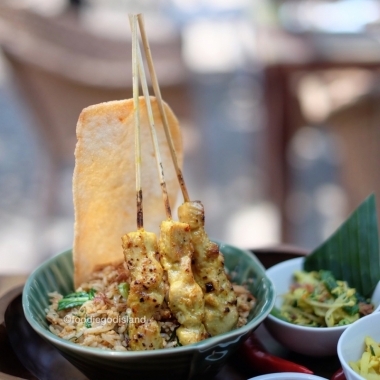 The extravagant beauty and delights of Bali extends to its very difficult to find cuisine. 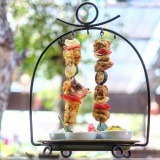 We are delighted to serve you “only” authentic Balinese cuisine in a traditional crafted village setting. 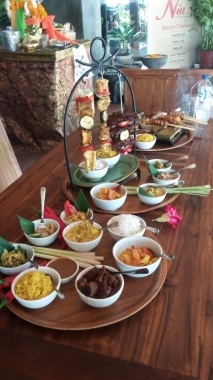 Two decades investigating and documenting Balinese cuisine are the foundation in the style of cooking served in our restaurants. 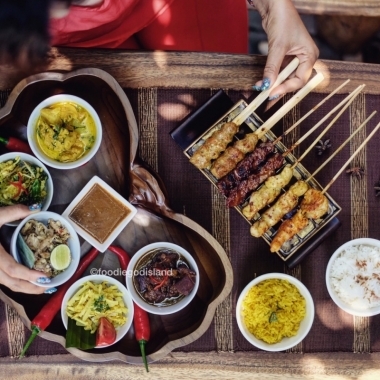 Nobody has reviewed Warung nia seminyak yet, Be the first. You are submitting a booking enquiry. Warung nia seminyak will then contact you by email with details of availability and prices.